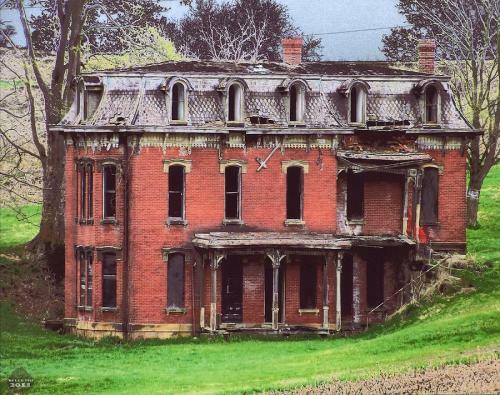 The Mudhouse Mansion was a house located in Fairfield County, Ohio. The house was built between 1840- 1850 and was the source of many urban legends. There were rumours that a mass murder had happened in the house, or that a woman who had lived in the house killed all her children there and started to haunt the house after her death. The house was demolished in 2015.